Techniques – Miracle complexion sponge. I have awful dry skin and have tried all the brands, even the more pricey brands like body shop would not make a difference. I have thyroid issues which do not help my dry skin. I have trouble with any skin make up because it’s so bad. 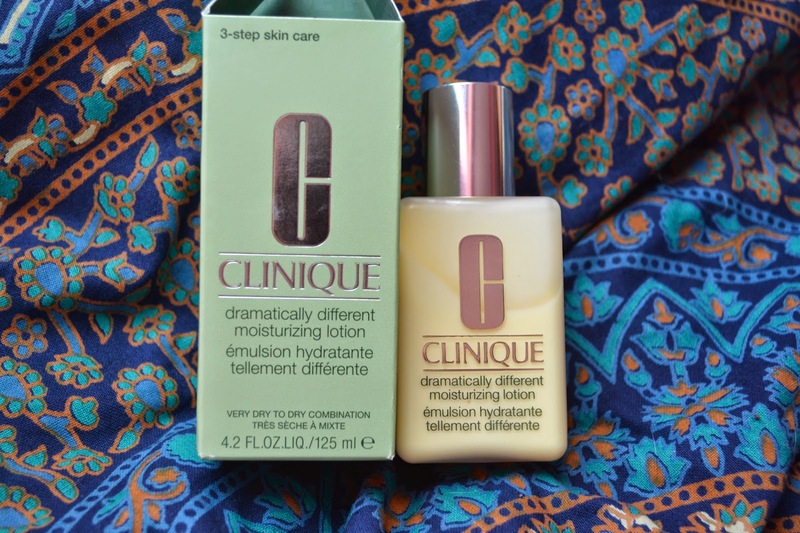 After two application of this Clinique lotion it was no where near as dry which makes me so happy! I think I may have finally found my tool. It is slightly pricey but totally worth it. If anyone is suffering as bad as I am give it a go, it works wonders so far! You also get quite a lot in the bottle and don’t need much at all. 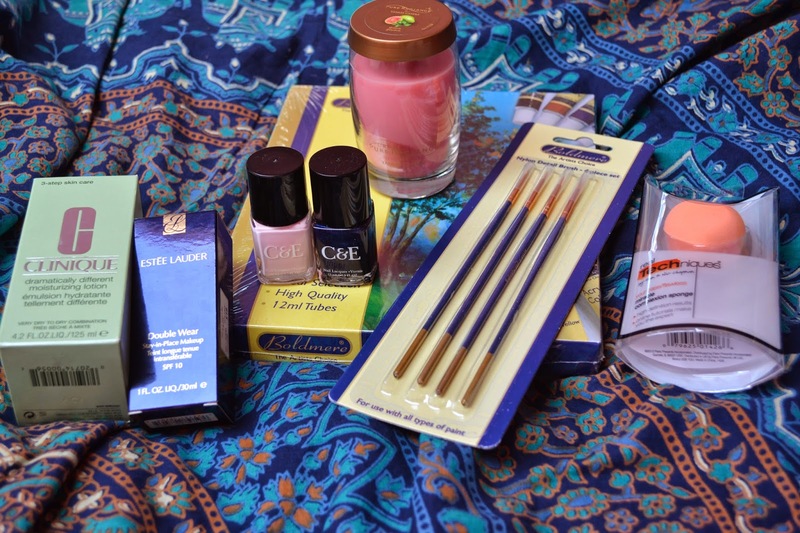 The next buy is Estee Lauder, I have heard pretty good things about their foundations and it was pretty cheap in the store I found it in. First things first, it makes my skin FLAWLESS! It blends easily and when put on with a good brush or sponge it covers so well. I have quite red skin and often make up looked ‘caked’ but this does not. So far I am loving it. My only concern is if it clogs and gives me spots. I find Mac gives me spots easy so I only use their foundation on occasions. I already have a techniques sponge and adore it! However, mine is pretty worn already after only a couple months so I would say those with one/wanting one – handle with care! And wash lots. It’s still an awesome product regardless. 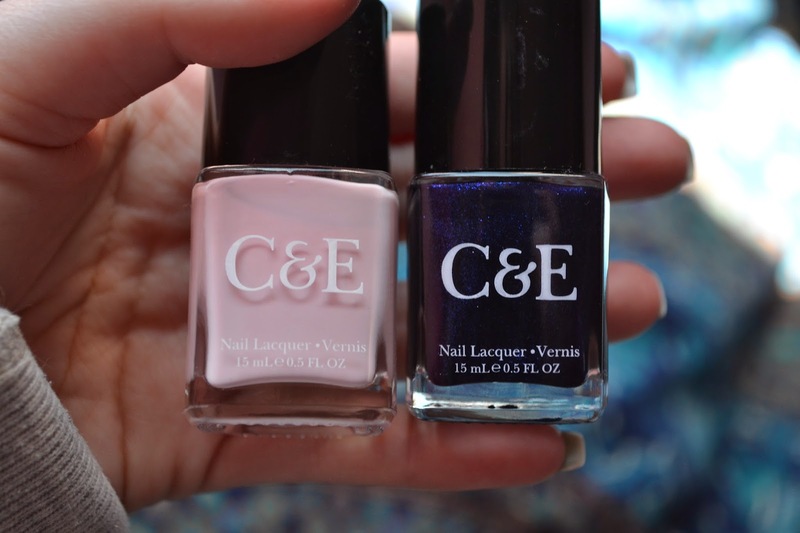 I have never bought polishes from the brand before. I tested them on one nail and both the colours are gorgeous! 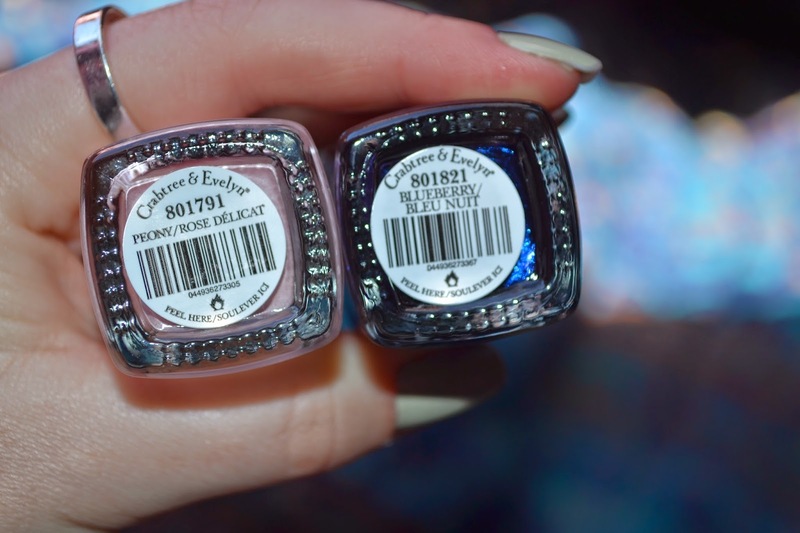 I can’t wait to use the blue in a galaxy design (this is also my mums fave so I’m sure I’ll be doing her nails the next couple days) I am running out of my favourite Essie pale pink and this is almost a perfect colour match – yay! I don’t know how well they stay on with no chips etc. We will have to wait and see! Below are the names of the polishes too. I hope this post wasn’t too much of an essay! I will be reviewing Born Pretty Store products in the next few days.